Francisco lives in Guadalajara, Mexico and is currently 26 years old. ​He lost his leg on May 25th 2002 at the young age of 10 due to a car accident. ​Francisco and his family were waiting for a bus after spending a day out together. As they were waiting for a bus a drunk driver got on the sidewalk and crashed against a wall, leaving Francisco pinned to it. 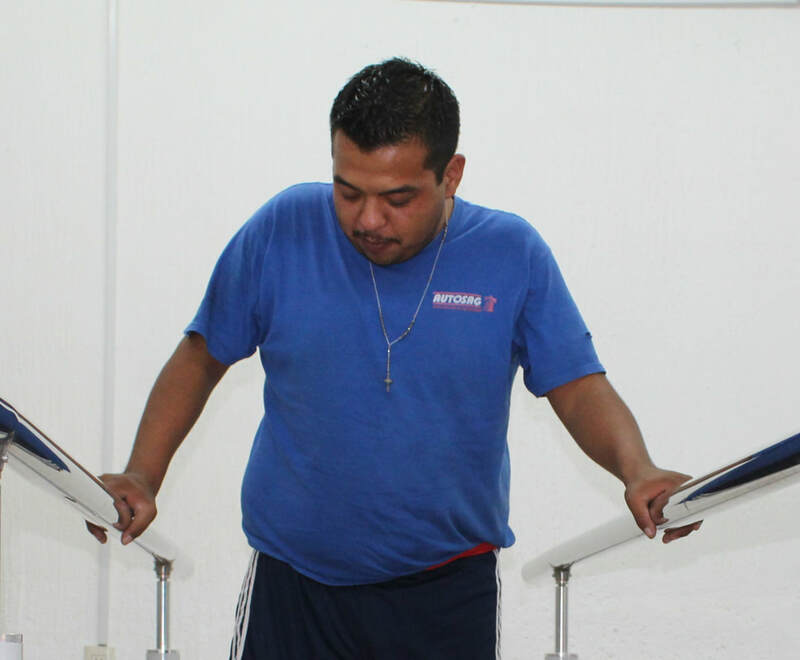 Francisco is currently attending Physical Therapy at a partner clinic; his ultimate goal is to be able to walk again and get a job to be able to support his family.